Great book for the beginner. 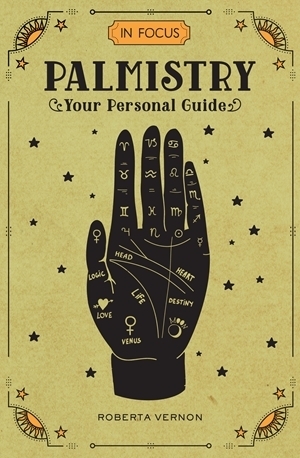 I have wanted to get into Palmistry for some time now and have read a few books on the subject. Most of the books really were not written in easy instructions. 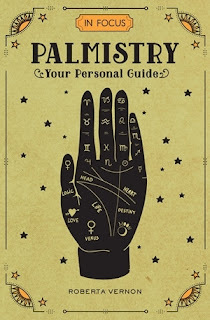 The lines on the hand are pretty close together and if you aren't on the right line you give a wrong reading. This book was pretty helpful in getting the correct lines. The book was helpful and interesting.